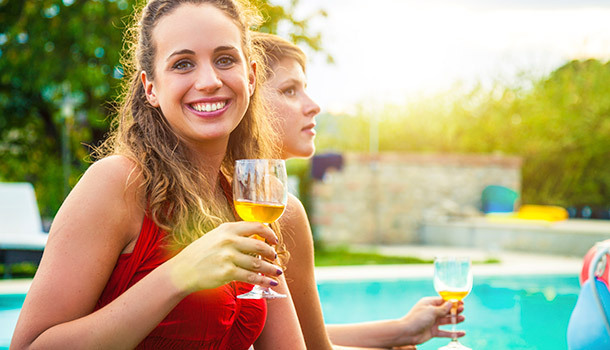 Give family and friends a beautiful place to spend time together – to relax, recharge and stay healthy. 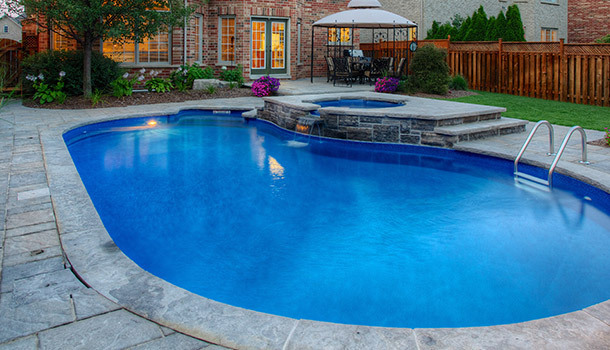 With Tropical Pools you can have all the features to make your inground pool everyone's new happy place! 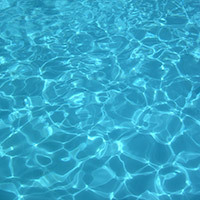 If you’re limited to an unusually shaped area for your pool, a free form can be a great option. But whether necessity or preference, it always makes for a gorgeous original right in your own backyard. The most basic of shapes, rectangular pools can be beautifully minimal, or enhanced with surrounding multi-level stonework, can feel quite elaborate. 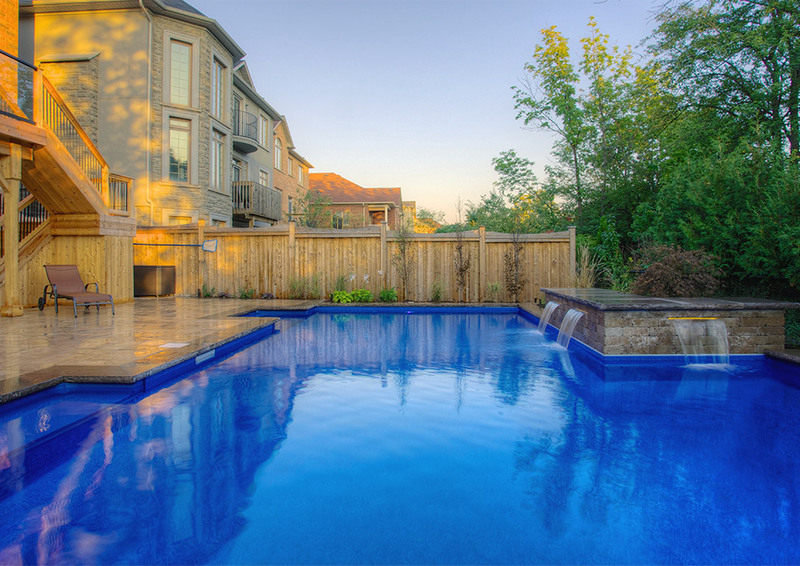 For a more natural shape that integrates organically with gardens and patio, the curved pool is a beautiful classic. 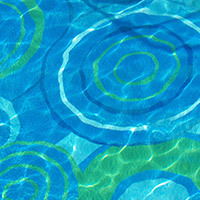 Have a question about inground pools? Step in to a Tropical state of mind. 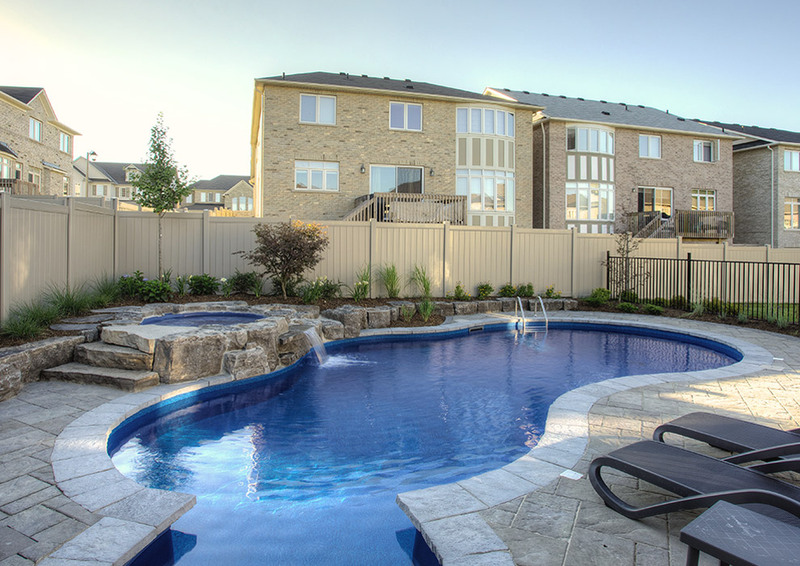 A luxury feature that brings out the relaxed resort look of the overall pool - as well as increasing accessibility for those where mobility is an issue. Like the glamourous hotel pools of the 40s and 50s, these steps are both stunning and practical for kids or parties. 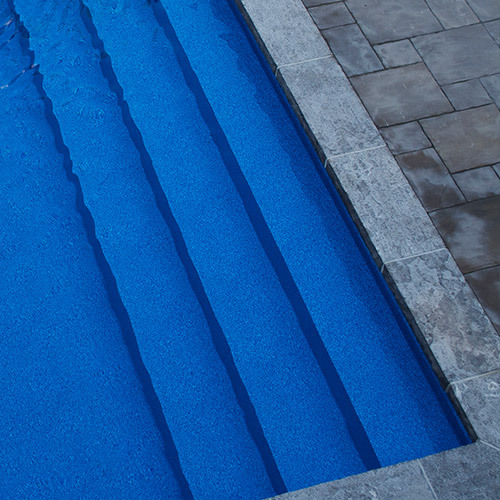 Whether using natural stone in your surrounding patio or garden area, large stone steps make the pool feel like part of the landscape. The new backyard play area! 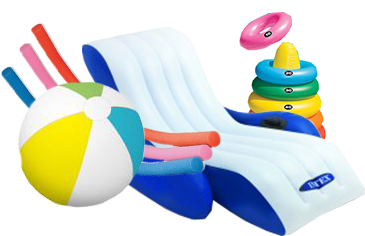 Start your pool life off right with the toys and aqua-sport accessories that will make it extra fun for everyone! 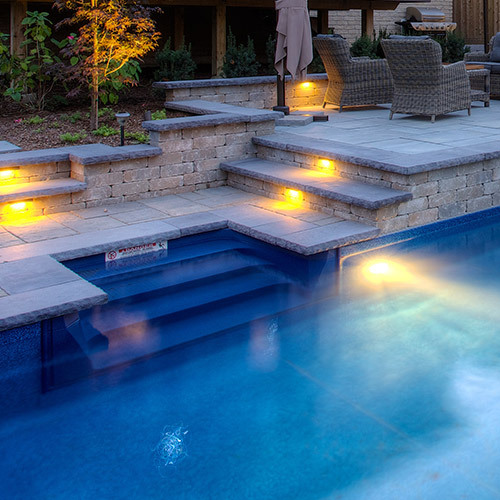 In-water lighting can transform your pool to a magical sight, adding a beautiful glow to your whole backyard area and making for an enchanting swim! 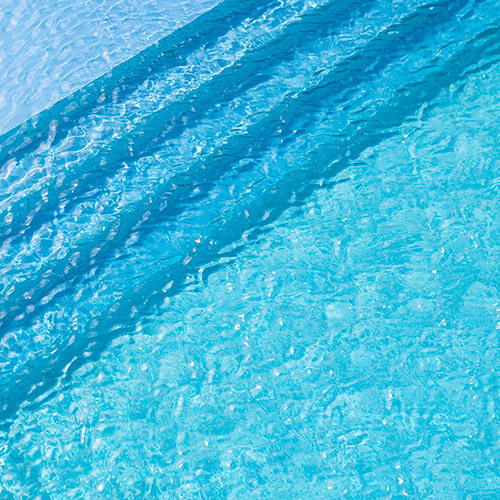 A heated system will maximize the use of pool, by making it enjoyable for more people, and by making it usable in a wider range of outdoor temperatures. 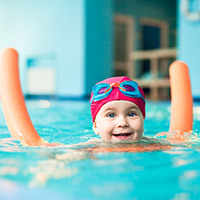 Salt chlorine generators, or natural chlorine systems, are often the preferred swimming experience. And they are generally lower in maintenance demands and costs. With years of in-the-ground experience, we supply only those liner and cover products that we know will provide great durability and reliability. 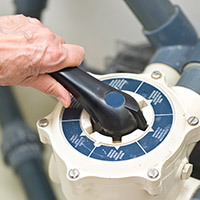 From pumps to filters to water testing kits, we’ll get you equipped with everything you’ll need. 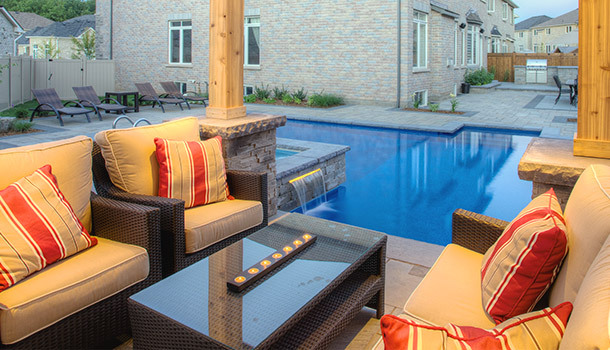 For pool projects that include surrounding landscaping elements, we work with the award-winning landscape contractors. 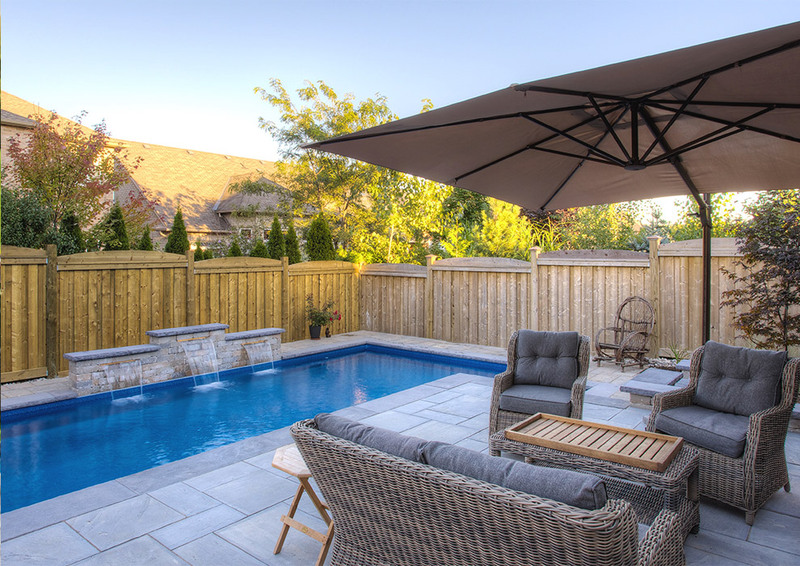 Working together on dozens of projects over the years, we've delivered many beautiful backyard makeovers, and a highly efficient process for our clients. Add a natural vitality to your space with the sight and sounds of cascading water. Complementing any style, natural stone brings the area to breathtaking levels. Equipped with towels and toiletries, it's the ultimate convenience. When you incorporate lush plant life into your design, the whole area is a visual delight.